C.D. 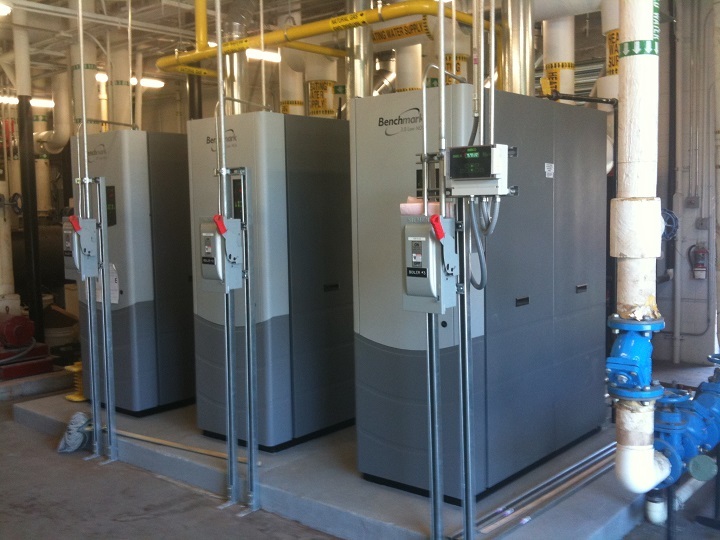 Hylton Senior High School - Min Engineering, Inc.
Min Engineering, Inc. provided mechanical and electrical engineering for the 282,346 SF C.D. Hylton Senior High School in Prince William County, Virginia. 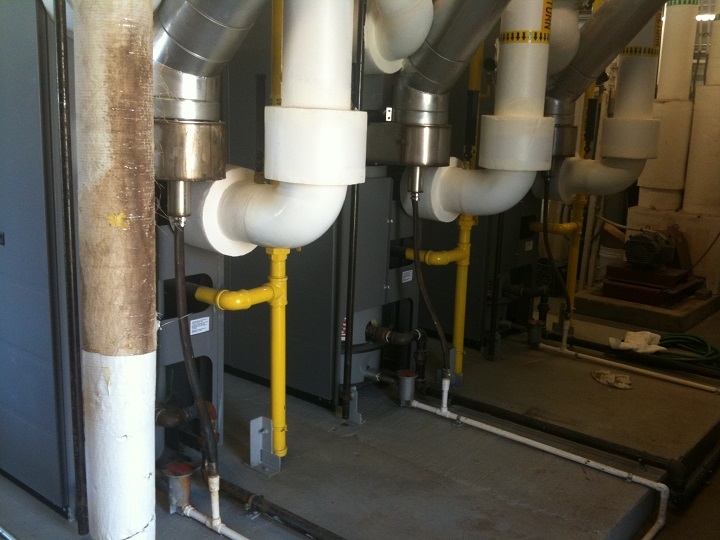 The project included design for the upgrade of existing heating hot water plant and one of the existing chillers with new. 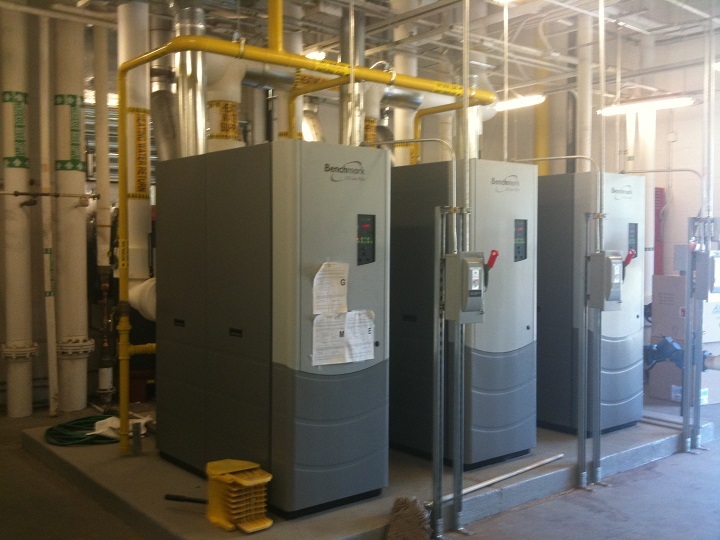 The mechanical design included replacement of two existing boilers with condensing boilers, existing air separators with one new air separator, existing expansion tanks with one new bladder type expansion tank, and existing 150 ton chiller with 100 ton multi-stack heat recovery chiller. Electrical design included replacement of lighting fixtures with new high-efficiency lighting fixtures, control wiring of space lighting sensor, and sensors for each classroom were provided.